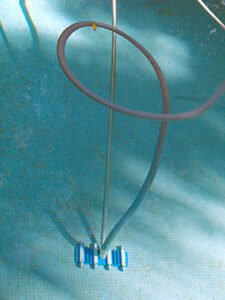 Handles openings and closings for in ground and above ground pools, residential and commercial. Teddy Bear Pools’ Service Department also installs and repairs filters, pumps, chlorinators, heaters, automatic vacuums, ionizers, ozonators and solar cover reels. In addition, the Service Department takes care of general repairs for in ground pools, including, but not limited to, leak detecting, pressure testing plumbing, replacement of skimmers, diving boards & underwater lights, installation of drop-in steps & solar covers, and filter cleanings. 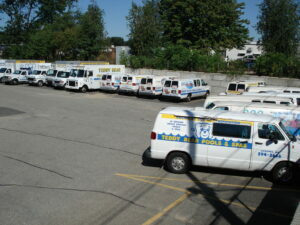 Teddy Bear Pools’ Service Department offers custom measured safety covers with professional installation. Our team has years of experience repairing underground plumbing leaks, upgrading existing plumbing, and relocating filtration systems. The service department has even installed and repaired filter and heating systems on everything from Baptismals and Mikvahs to lobster tanks! Pool water should be tested 2 times a week to ensure a clean swim environment and a long life for your pool. The level of your swimming pool water can be the difference between fun in the sun and a pool area disaster. Most pool owners opt for an automatic swimming pool cleaner, but some also choose to perform this task manually with basic cleaning equipment. You can safeguard your swimming pool area with a regular inspection of the equipment pad. Several elements come together at your equipment including water, gas, electricity, and chemicals. And as always if you need help the Teddy Bear Pools & Spas Service Department is here to help.